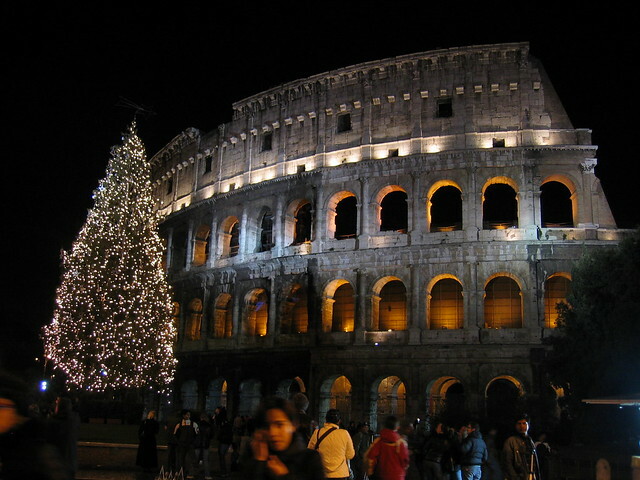 Christmas in Rome | Flickr - Photo Sharing! ChrisBrookesPhotography.co.uk, arlm23, and 3 other people added this photo to their favorites. This shot is a very nice one indeed !